Breaking into Book Publishing for Aspiring Writers, with Catherine Lundoff, Andi Marquette, and Kim Turrisi. 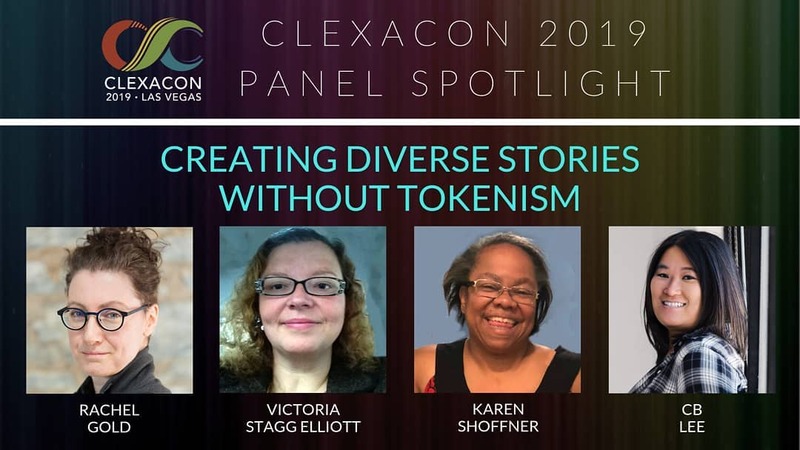 Creating Diverse Stories Without Tokenism, with Victoria Stagg Elliott, Karen Shoffner, and CB Lee. Come see me in September if you’re near Atlanta; Portsmouth, NH; Boston; or St. Cloud, MN! Below you’ll find a PDF of the presentation “Gender in 50 Min or Less” that I delivered at the Golden Crown Literary Society annual convention in early July. I’ve also tried to list most of the papers, articles and books that I read while thinking about my gender presentation. I probably forgot some resources, so this list might expand later. At some point I hope to add my notes or a link to the video if it’s public (apologies to people who weren’t at the conference if the PDF doesn’t entirely make sense without the notes). Because I like science, I read a lot of it while updating Being Emily. This ended up with many books and studies turning into only a few sentences on the page, but hopefully they’re the right, impactful sentences. Being transgender (and gender identity in general) is influenced to some degree by genetics, hormones and hormone receptors. 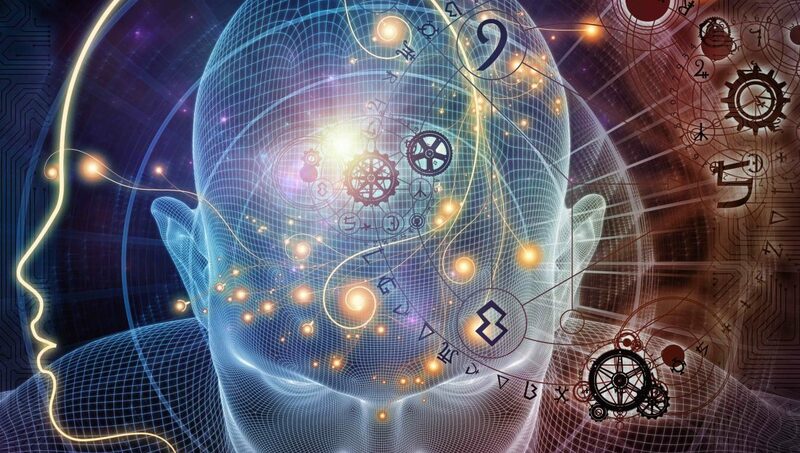 It’s unclear whether gender identity is also influenced by the shape of your brain or your gender identity shapes your brain. Kids learn gender early and begin to have a gender identity at young ages. Many trans girls know they’re girls at early ages both consciously and subconsciously. Trans kids who can socially transition young are not at high risk for depression and anxiety. 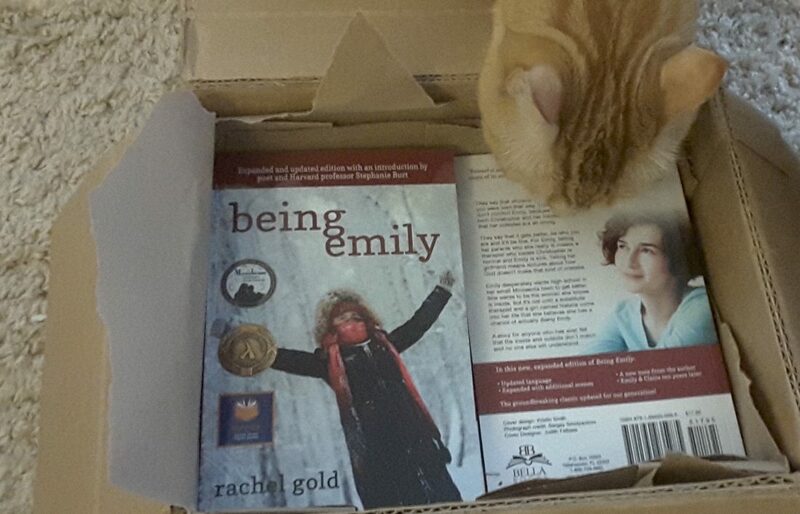 The new, anniversary edition of Being Emily is now available! Later today/this week I will answer some questions (lower in this post) and talk about the process of editing Being Emily. We’re less than two weeks to the launch of the new edition of Being Emily! I’m super excited. I got to add about 25% more content to the original story, plus there’s a whole new epilogue (set 10 years after the original story), and there’s a great intro. 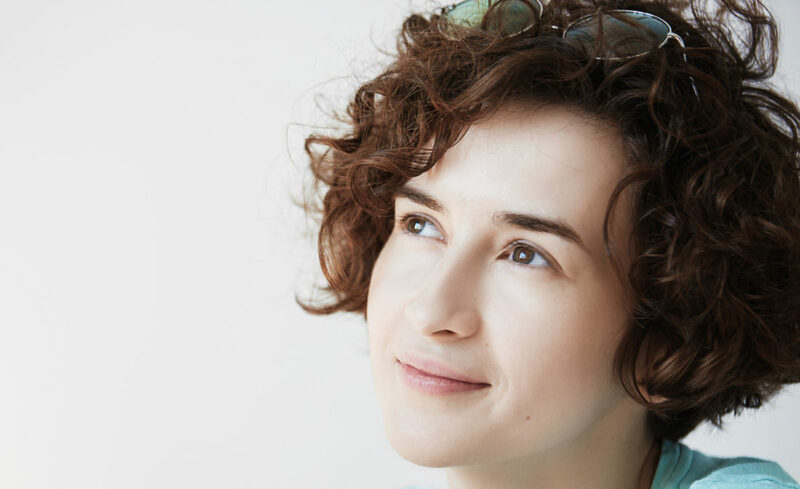 If you haven’t read the great interview between me and Stephanie Burt on YA Pride, go read it! 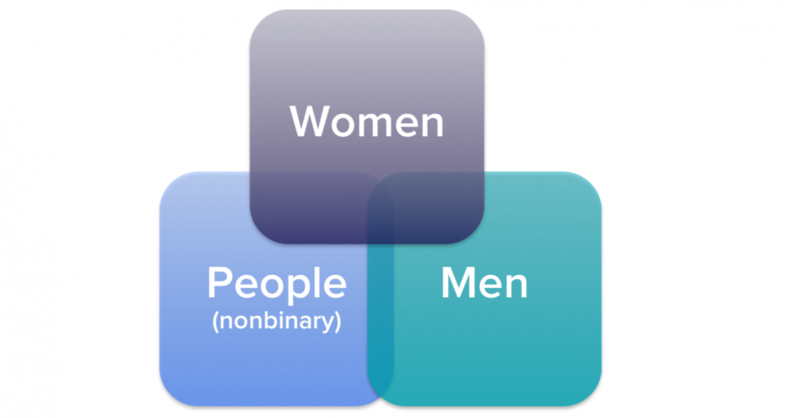 A recent study displays the variety, diversity and wonder of gender identity among nonbinary people. As someone who struggles to describe my own sense of gender (when I have one), it’s deeply life-affirming to see other people say a lot of the same things I’ve said. 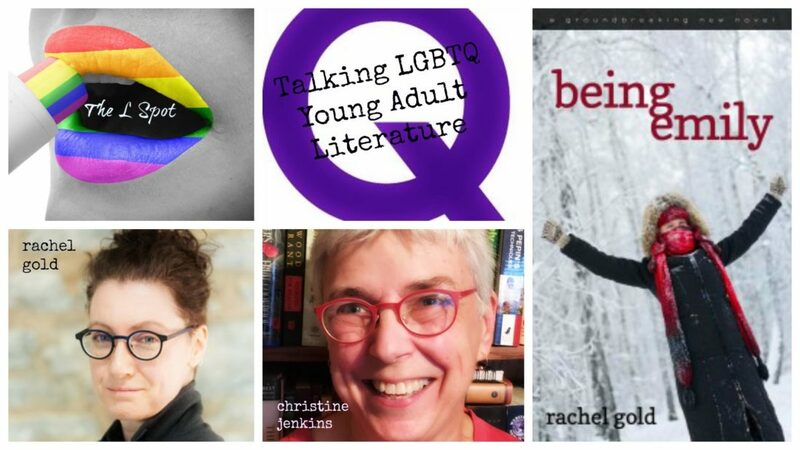 QUEER YA with Second Story & Queer Voices — Oct. 8 @ 2 p.m.
Second Story Reading Series, in collaboration with Queer Voices Reading Series, will host a QUEER YA event on Sunday, October 8th at 2pm at The Loft Literary Center. 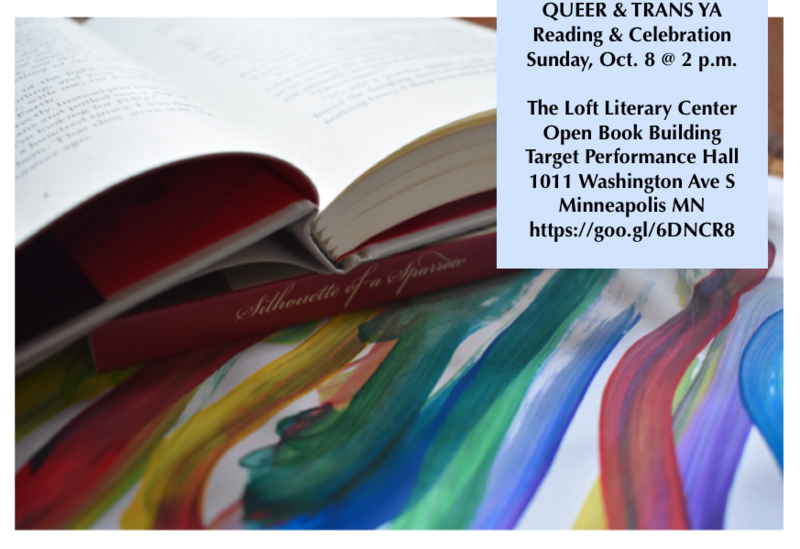 The event will feature readings by local LGBTQ authors, a panel discussion, and book sales by Addendum Books. Author Molly Beth Griffin (Silhouette of a Sparrow) will read from Either/Or, a young adult novel in progress, as part of a 2017 Minnesota Arts Board Artist Initiative Grant. Readers will include Rachel Gold (Nico & Tucker), dc edwards (Bright City), Brian Farrey (With Or Without You), Laura Bradley Rede (Kissing Midnight), Junauda Petrus (“Sweetness of Wild”), and David LaRochelle (Absolutely Positively Not). Ally authors Steve Brezenoff (Brooklyn Burning), Juliann Rich (Gravity), and Kirstin Cronn-Mills (Beautiful Music for Ugly Children) will then join the readers for a panel discussion and Q&A moderated by Vee Signorelli of GayYA.org. A reception and book signing will follow the program.